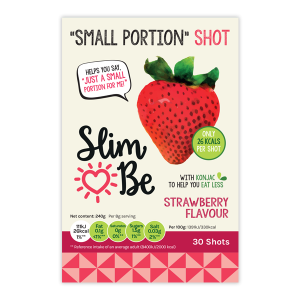 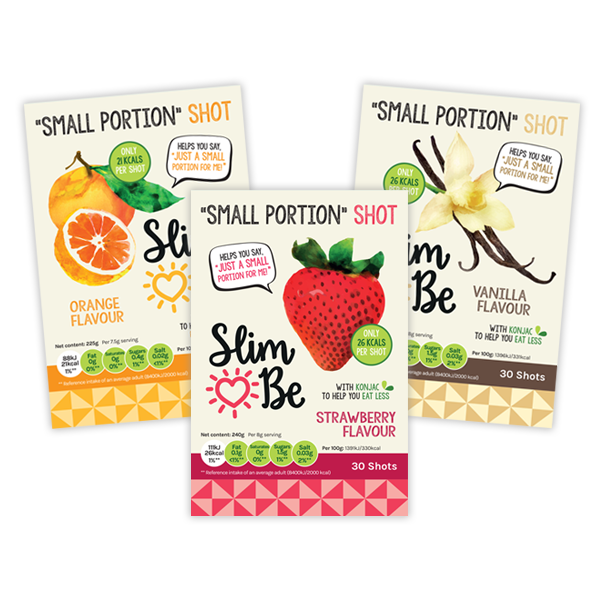 Strawberry: BeBlend (konjac glucomannan, soya isolate, konjac gum), maltodextrin, inulin, natural flavouring; strawberry, colour; beetroot red, citric acid, sweetener; sucralose, salt. 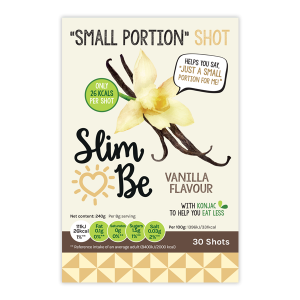 Vanilla: BeBlend (konjac glucomannan, soya isolate, konjac gum), maltodextrin, inulin, natural flavouring; vanilla, colour; beta carotene, citric acid, sweetener; sucralose, salt. 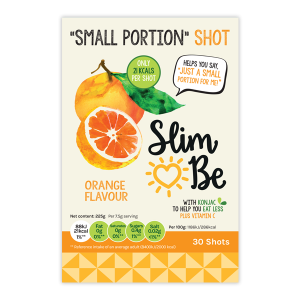 Orange: BeBlend (inulin, konjac glucomannan), maltodextrin, natural flavouring – orange, acids; malic acid and citric acid, colour; beta-carotene, vitamin C (ascorbic acid), sweetener; sucralose, salt.